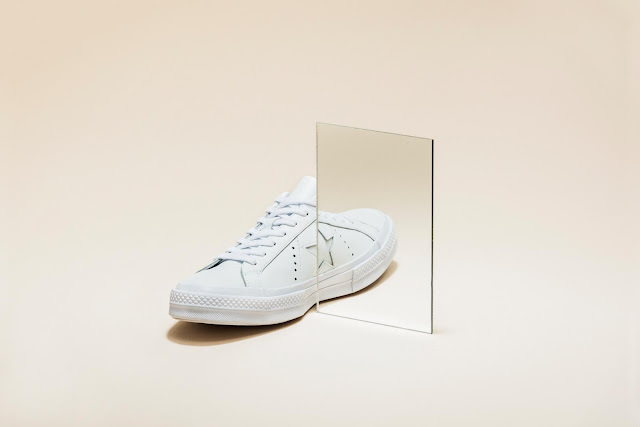 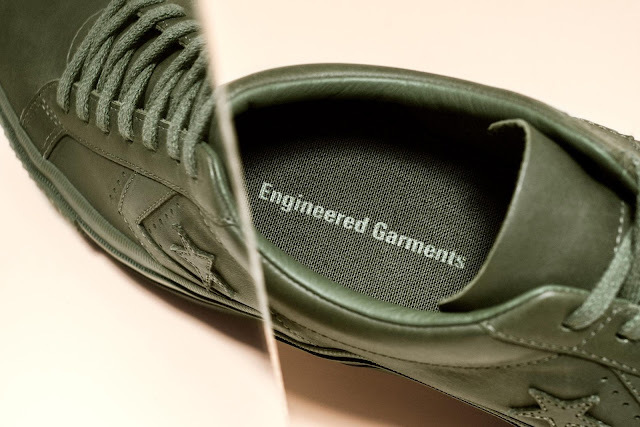 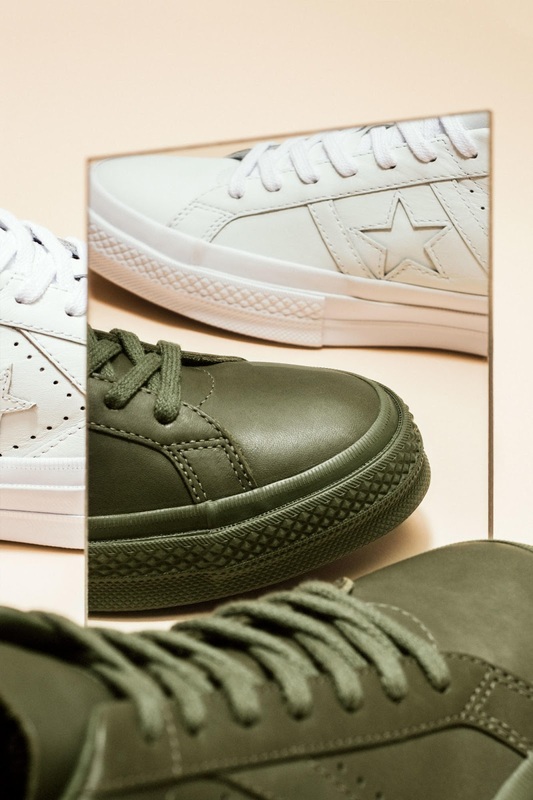 Engineered Garments Founder and Creative Director Daiki Suzuki collaboration with Converse, the One Star silhouette. 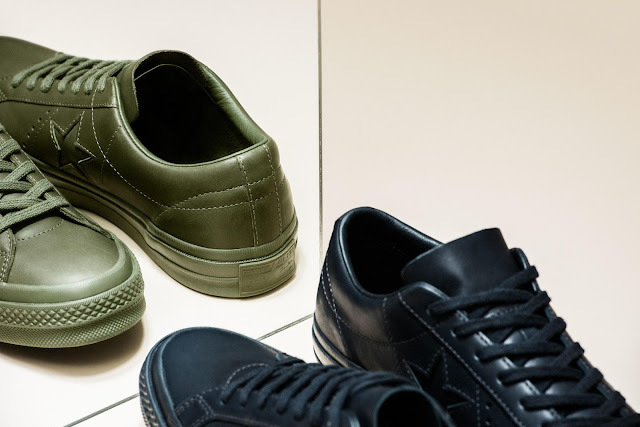 Suzuki merged the first four One Stars into one, shoe with the One Star logo to create a new yet classic detail. 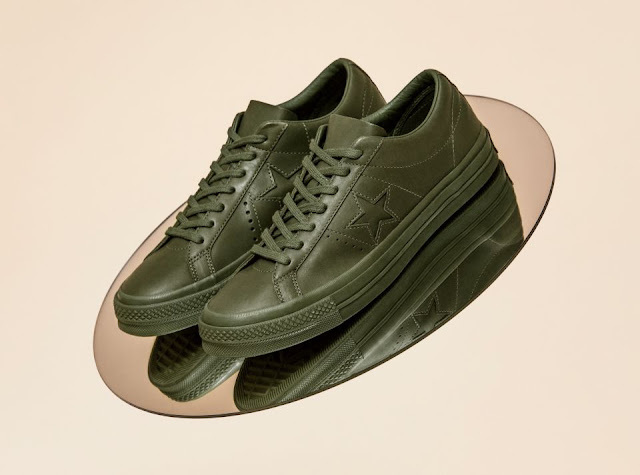 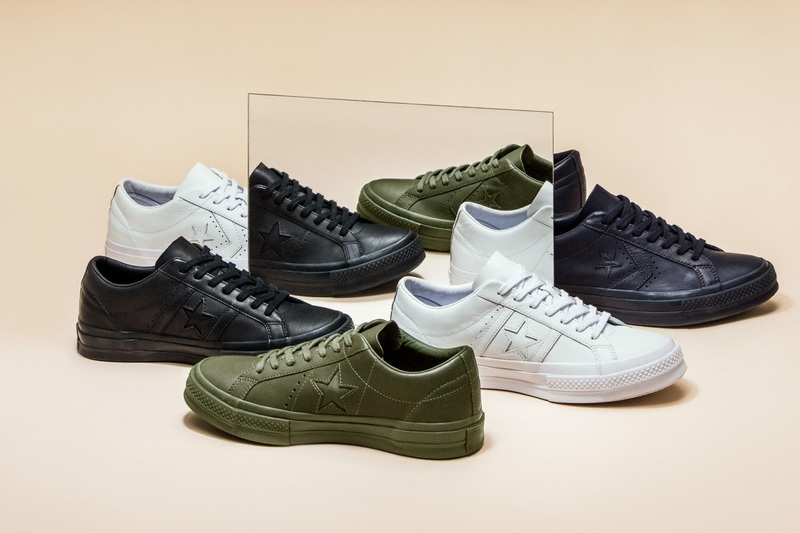 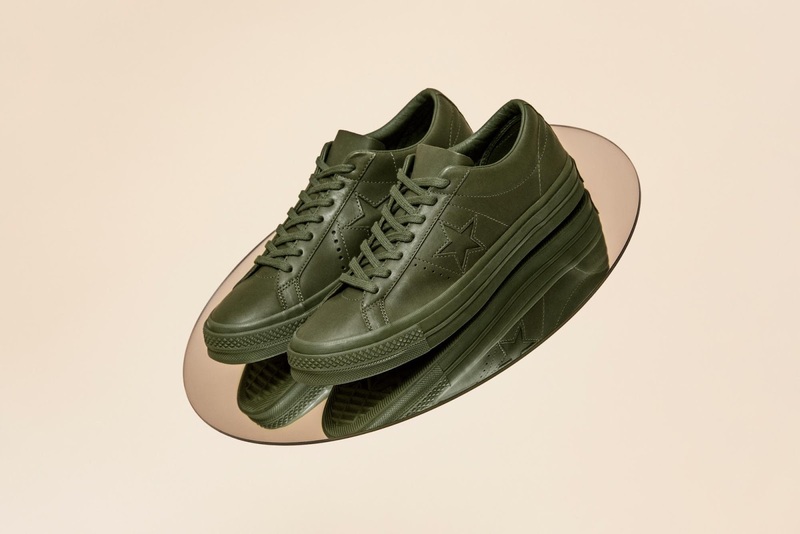 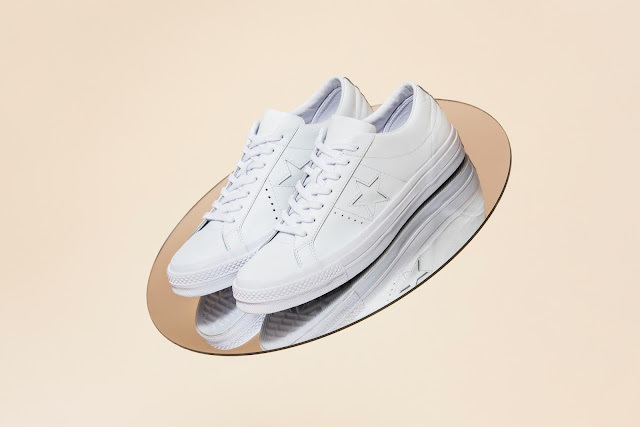 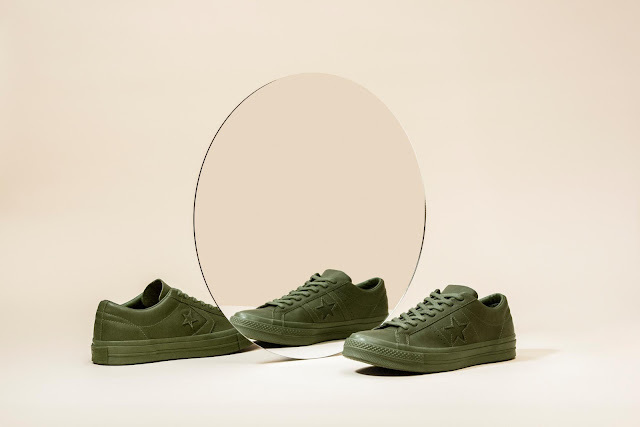 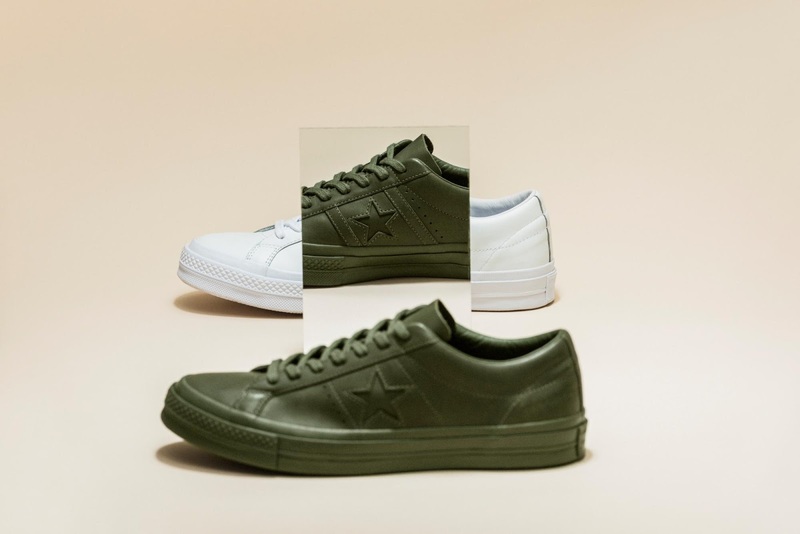 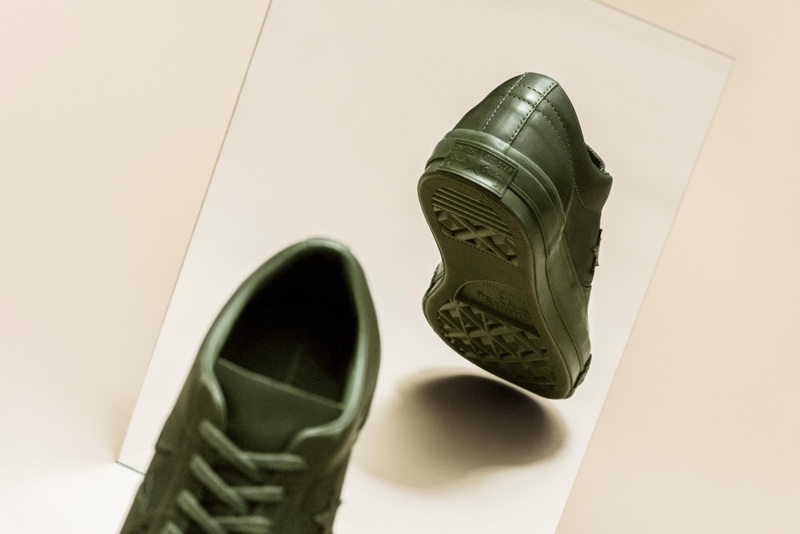 The sneakers will come in 4 leather colorways that include olive, navy, white, and black and each shoe is leather-lined and equipped with tonal cotton laces.